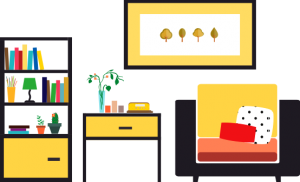 Sweet Lemon Moving Services is a professional, licensed and insured moving company that provides moving services locally to the greater San Francisco Bay Area as well as the entire State of California. Our number one priority is safety. 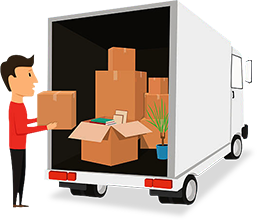 Our movers will move all of your belongings and provide you with a stress-free job from beginning to end, they will take any and all precautions necessary to ensure a secure transfer of your possessions to your new home or office. At Sweet Lemon Moving Services our staff are trained, knowledgeable and experienced in all aspects of moving services. We’re proud of ourselves for organizing the most qualified team of movers who passed our extensive training and are providing a very high level of service to our clients. Sweet Lemon Moving Services is your local mover. We know a local move can be both exciting and nerve wracking. Commercial moves require careful planning that comes only from expertise and experience. Did you rent a moving truck? We are here to help. We can professionally load/unload your truck. Sweet Lemon Moving Services can move and deliver your appliances and furniture for up to Max 200 lbs per item. Hourly rates and crews to help you get moving in the right direction.